Multi-colored digital color prints and images, easily interchangeable. Base with internal electric motor. Complete with carrying bag for transport, ropes and pickets. Small footprint for greater ease of transport. 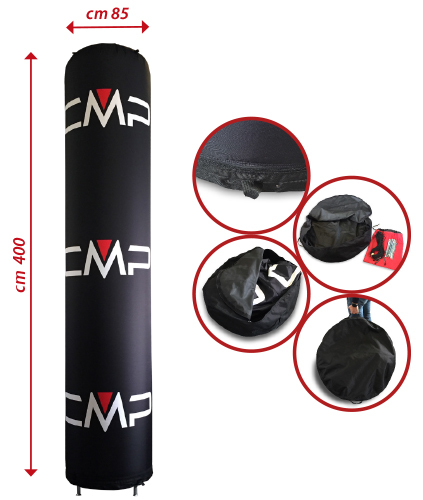 Weight 15 kg, bag diameter cm 90 x 30 h.